Hot Area! 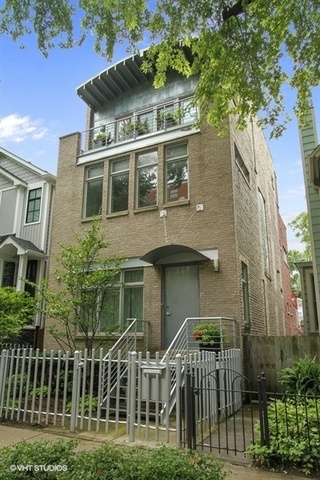 Homes in Roscoe Village are moving fast. Quiet and friendly, this north side Chicago neighborhood feels like one of the city's last true villages. However, its location offers sophisticated options to singles, couples and families who prefer a touch of big city living as opposed to a totally suburban lifestyle. Roscoe Village certainly does draw a family crowd and baby-strollers, toddlers and beaming parents are spotted on almost every street corner. 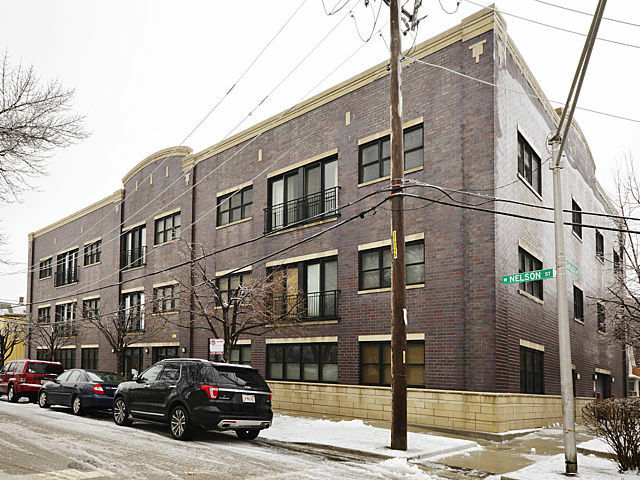 The conventional flats and vintage walkups in Roscoe Village are an ideal home for young families who don't need too much space and appreciate the minimal yard work and grounds upkeep. 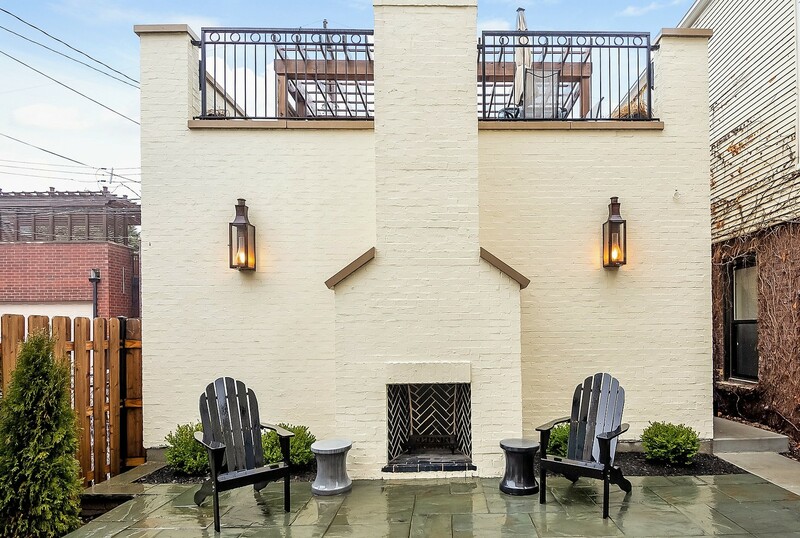 For those who like to garden and stretch the legs a bit more, Roscoe Village has a large pool of private properties with plant-rich lots and traditional houses. A rise in new luxury construction is also hitting the scene, and the dining and nightlife is long established, giving this quaint Chicago “village” a highly metropolitan edge. 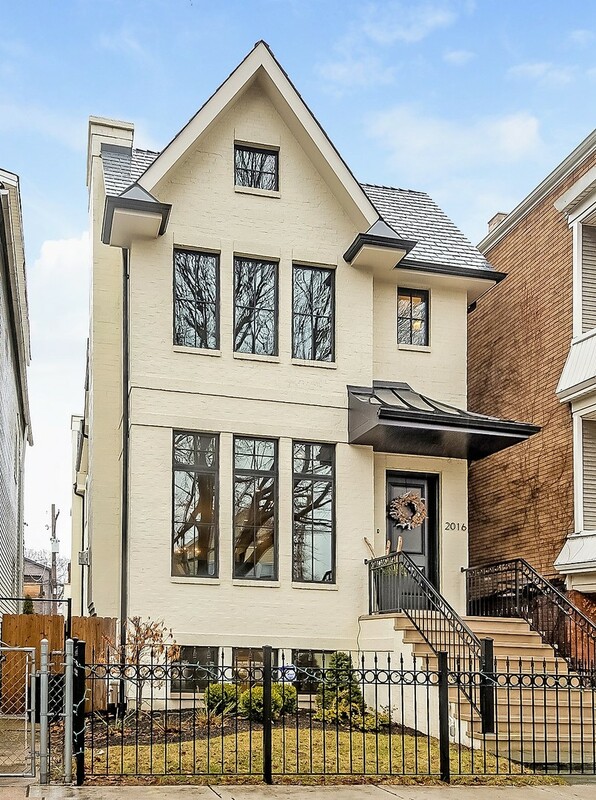 The average sale price of a home in Roscoe Village is represented by the chart to the right. The red line indicates the average price based on the total time frame selected in the drop-down window. The blue line indicates the average sale price for the particular month within that time frame. For more detailed information on Roscoe Village sign up for the trends report below or contact your Dream Town broker. The average number of days a home in Roscoe Village spends listed for sale is represented by the chart to the right. The red line indicates the average number of days based on the total time frame selected in the drop-down window. The blue line indicates the average number of days a home spent on market during the particular month within that time frame. For more detailed information on average market listing times in Roscoe Village sign up for the trends report below or contact your Dream Town broker. The average sale price of a home compared to its listing price in Roscoe Village is represented by the chart to the right. The black line indicates the baseline listing price for homes during the time frame selected in the drop-down. The red line indicates the difference between the average listing price and the average sale price during the particular month within that time frame. For more detailed information on Roscoe Village sign up for the trends report below or contact your Dream Town broker. The total number of listings in Roscoe Village is represented in the chart to the right. The red line represents average number of days based on the total time frame selected in the drop-down window The blue bar represents the current number of listings during the particular month of that time frame. For more detailed information on Roscoe Village sign up for the trends report below or contact your Dream Town broker. Rena comes from a family of real estate brokers, so you could say she has the industry in her DNA. Growing up, Rena often helped at her aunt’s office, putting together mailers or tagging along on tours. 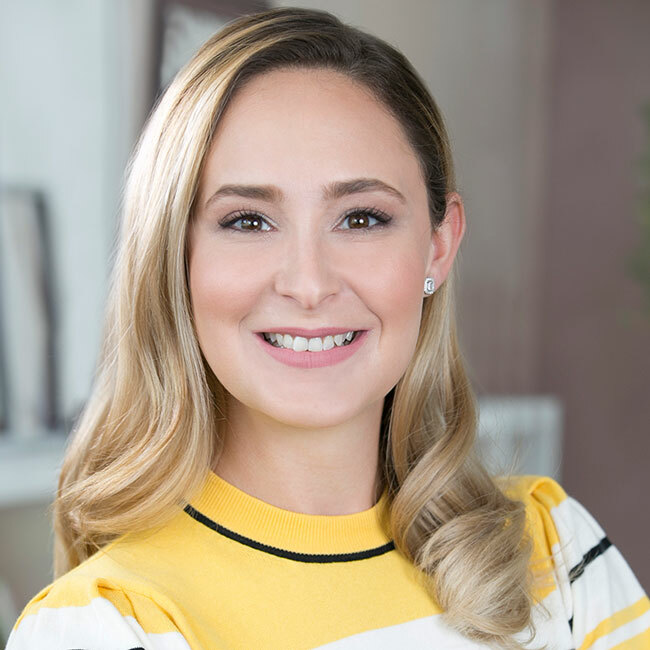 She began her path to becoming a broker in 2007, first a property manager and leasing agent, going on to receive her broker’s license in 2014. Rena understands the importance of building and maintaining relationships, utilizing the communication skills she honed during her years in hospitality to better support her clients through the buying and selling process. Born and raised in Chicago, Rena specializes in the northwest side’s diverse neighborhoods. Buying and selling a home can often be overwhelming, and Rena enjoys knowing that she can make this complicated process easier for her clients. For Rena, being able to guide her clients to finding the perfect place to call home is her proudest achievement. She truly believes in not only being a part of the transaction, but in building a lasting relationship with her clients. When not at Dream Town, Rena loves spending quality time with her husband and two children. Rena loves the city during the summer, checking out street fests, beer gardens and outdoor events throughout Chicagoland. She loves to stay active walking to many of her family's favorite restaurants and parks. She thinks this is the best way to get acquainted with the city’s unique architecture. She hopes to renovate a classic bungalow or greystone building in the future. Rena Trapani will be in touch to confirm your appointment.